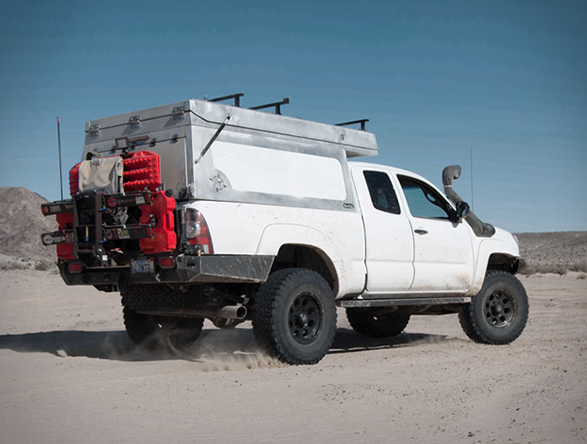 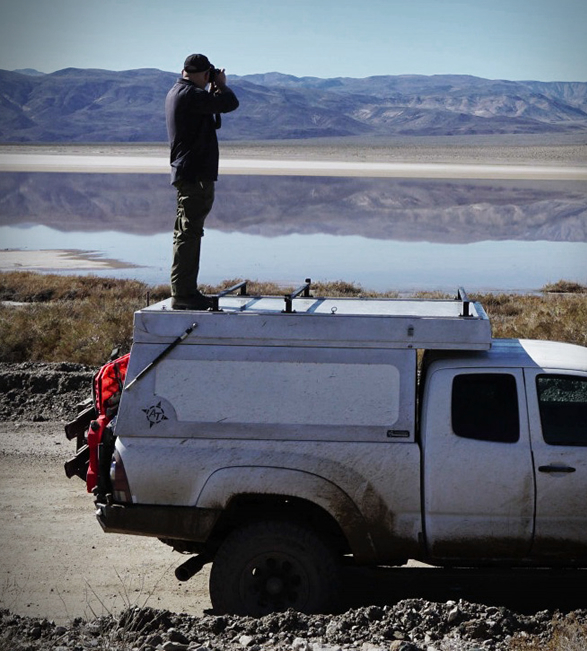 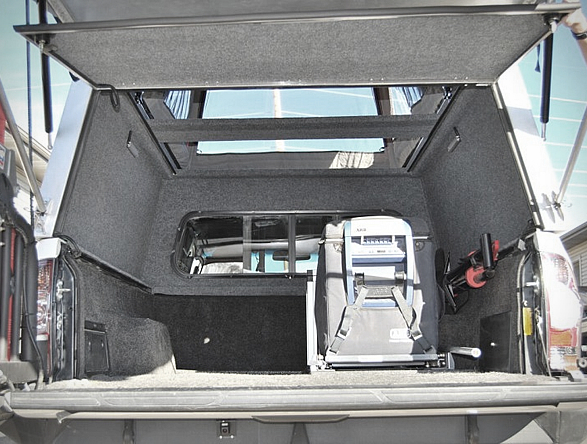 AT Overland Equipment have unveiled the all new Tacoma Habitat truck topper, a lightweight aluminum shell with robust gas springs that allow it to easily open revealing a full stand up room in the bed of the truck. 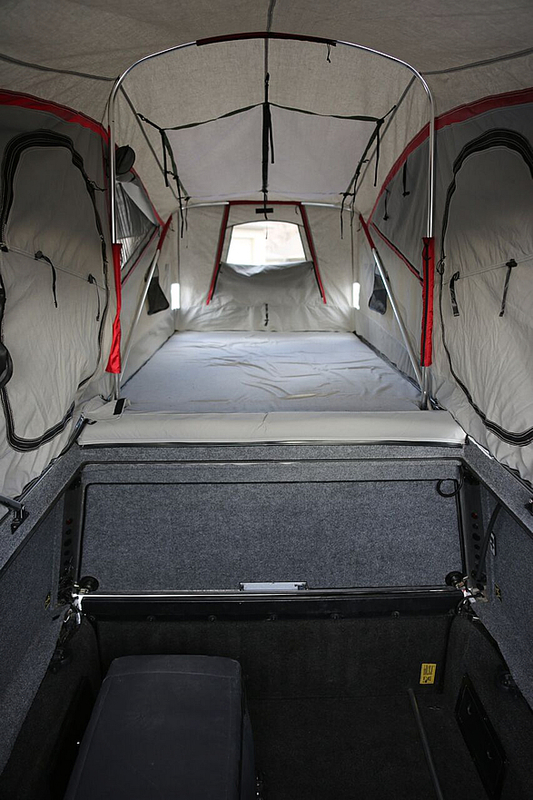 With room for two adults, the shell also features a 15 foot long durable poly/cotton canvas tent (made exclusively for AT by Nemo Equipment), a built in mattress, 4 side pockets in the tent, a clothing gear loft, and numerous optional upgrades. 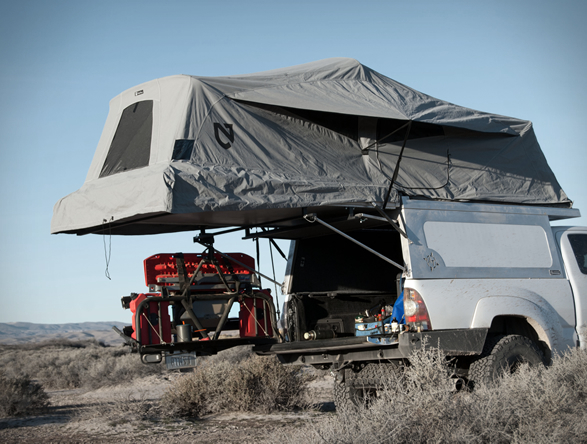 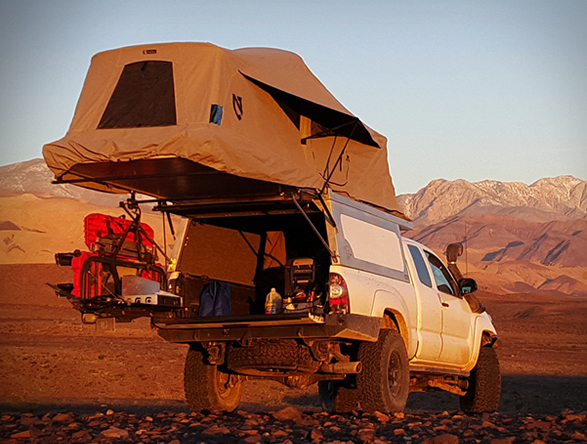 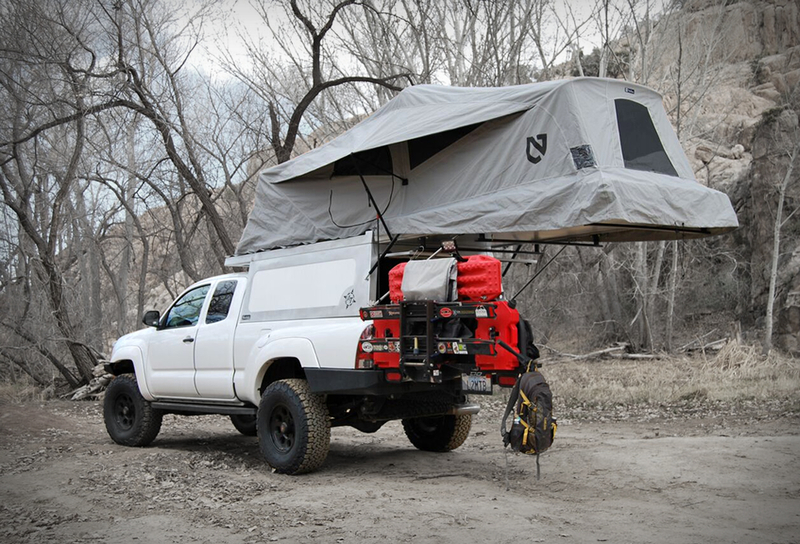 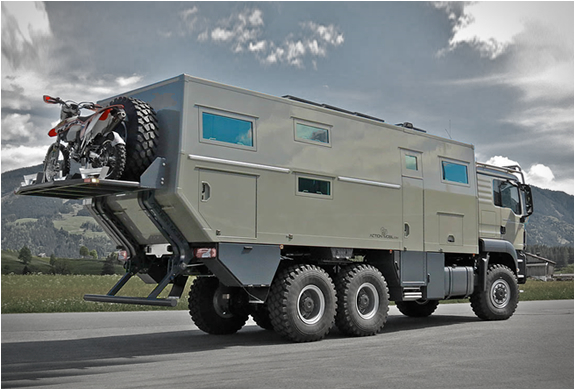 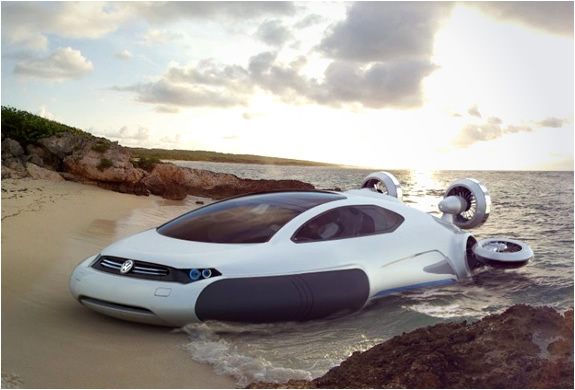 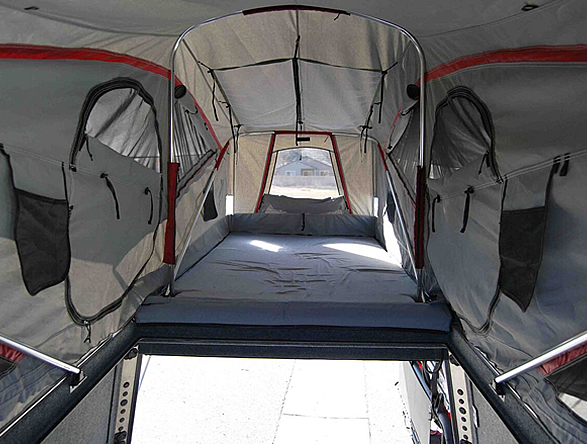 The cantilever sleeping platform supports 600 lbs and retails at a base price of $8,600, it is available for most Tacoma´s ranging from 2005 until today.